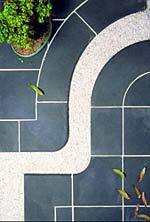 The Flagstone paver collection ranges from the small 250mm square to the large format 900mm square. 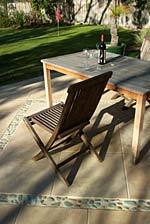 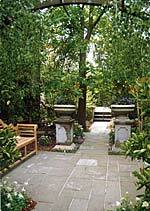 Flagstone Pavers are designed to be subtle but effective. 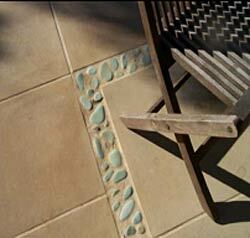 They can be layed in a variety of patterns including the random pattern using a mix of 500mm series or 600mm series pavers.